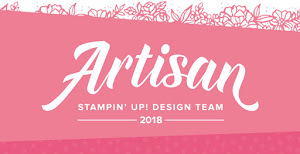 Hello my Stampin' friends. It's Clean & Simple Saturday again and this time I have a video tutorial showing the second generation stamping technique. 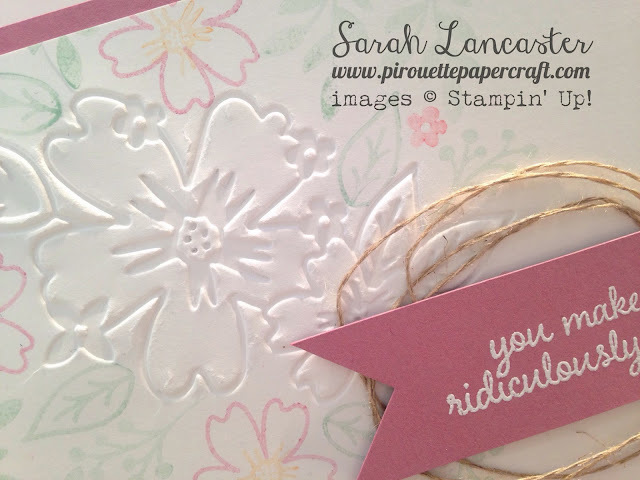 I teamed up this technique with the use of the Floral Affection embossing folder and some beautiful linen thread. I do love these beautiful products that are part of the *Affectionately Yours* suite. The stamp set *Love & Affection* is definitely one of my favourites from the new catalogue, it is very versatile with some great sentiments.